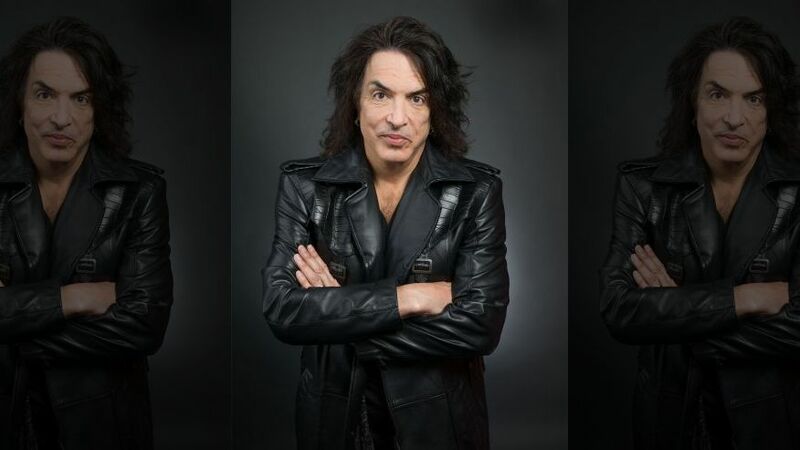 NEW YORK — Kiss frontman Paul Stanley feels a strong connection to the title character of “The Phantom of the Opera,” and not just because he has spent nearly 40 years onstage with his face covered in paint. “Here’s somebody who has a disfigurement that they’re covering, and they’re trying to reach out to a woman, and as much as they want to do it, they don’t know how,” Stanley said. That’s because the 62-year old musician was born with a congenital deformity that left him deaf in one ear, making it hard for him to communicate or do well in school. The recently inducted Rock and Roll Hall of Famer describes his long and sometime painful journey from his “less than optimal childhood” in New York City to the mega-success of rocking all night and partying every day with Kiss in his autobiography, “Face the Music: A Life Exposed” (Harper One). Stanley wants to show people that despite having the deck stacked against them, it’s possible to overcome adversity. But it took him a long time to do so. Stanley says stardom and wealth only masked the problem, and it wasn’t until later he realized that the key to his own happiness was through family and friends. Along the way, he also found a calling in a different type of stage performance when he appeared in the Toronto production of “The Phantom of the Opera” in 1999. Despite his long career in one of music’s hardest rocking bands, Stanley said his musical appreciation always covered a lot of ground, including being an ardent fan of musical theater. “I grew up with a greater appreciation of Rodgers and Hammerstein, Lerner and Loewe, Stephen Sondheim,” Stanley said. But he regards the composer of “Phantom of the Opera” above them all. Stanley regards his stint as the Phantom as a turning point in his career. After seeing the London company perform the show in 1988, he said it changed his life. When that ended, he went back to concentrating on his highly successful band but gained an even greater appreciation for the art form. After the experience of performing eight shows a week, Stanley had this to say: “Anybody in rock ’n’ roll who actually complains about the discipline and the workload should actually be flipping burgers because we have a lucky, lucky life.